Mega Sale! 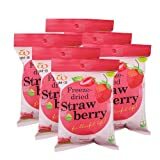 Up to 23% off on Strawberries at Love for Salad. Top brands include Pumkinhealthysnacks, & Caviar Line. Hurry! Limited time offers. Offers valid only while supplies last. 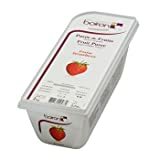 Boiron Strawberry Frozen Fruit Puree, Bundle - 2 packs x 2.2 Lbs, Kosher Buy 2 and Save! 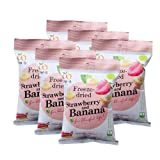 View more products in Fruit.